Stripping your floors? 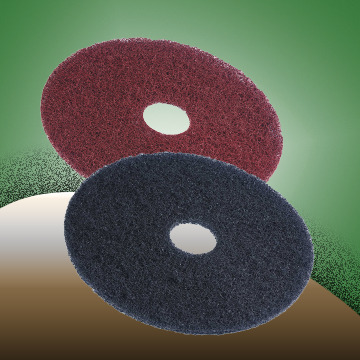 Polishing an entranceway to bring out the shine? 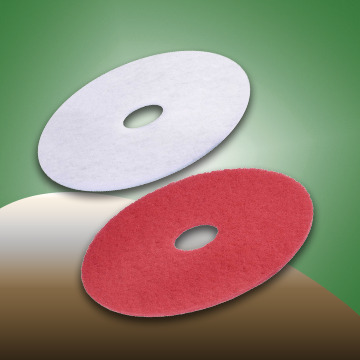 Don’t know which pads or sponges to use for the job? No problem! 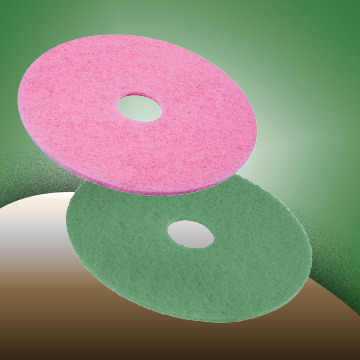 Fulton Distributing has a broad range of quality cleaning pads and sponges that can handle all these tasks and more. 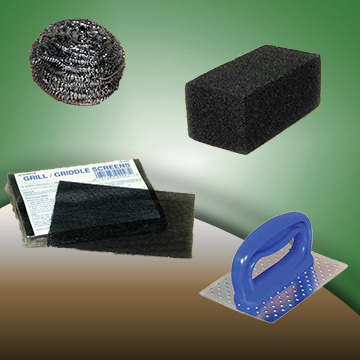 We also offer a wide selection of sponges and hand pads to meet all your cleaning needs.